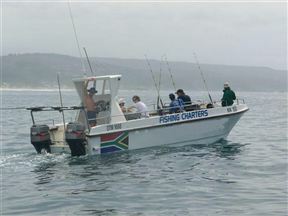 Eco Afrika Tours offers a relaxing and enjoyable deep-sea fishing trip off the Garden Route town of Knysna. 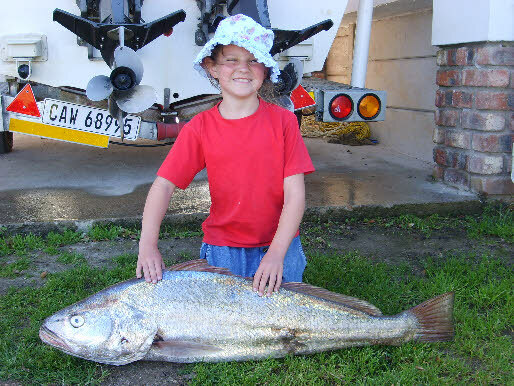 All equipment and bait is supplied; all you'll need to bring is your fishing license, warm jacket and any refreshments and food you would like to snack on. You are allowed to take your catch home. Knysna Deep Sea Fishing Charters is 0.8km from the centre of Knysna , the nearest airport 73.7km (George Airport).